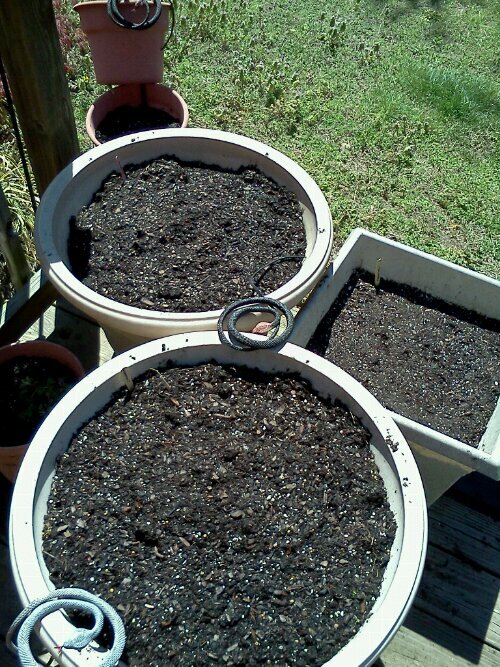 Spring Container Gardening | Robert Mitchell Jr.
Here’s what I got done on Sunday in the gardening department. I don’t know why people think this kind of thing is so complicated. It’s really simple. 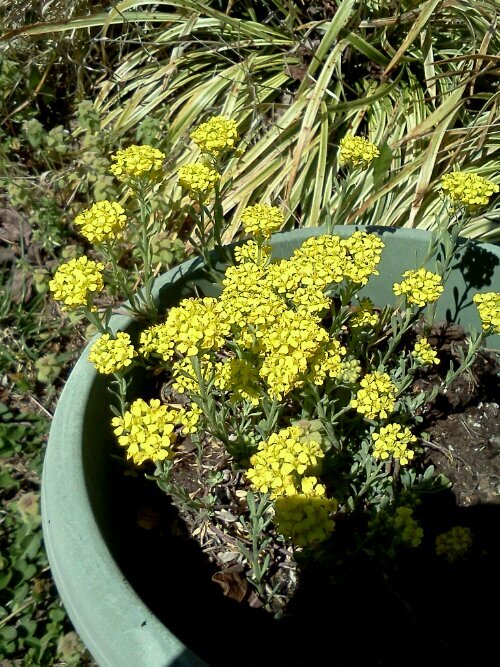 Why don’t more people put in little container gardens? First I went out and took stock of the situation. As you can see, the pots were a danged mess. 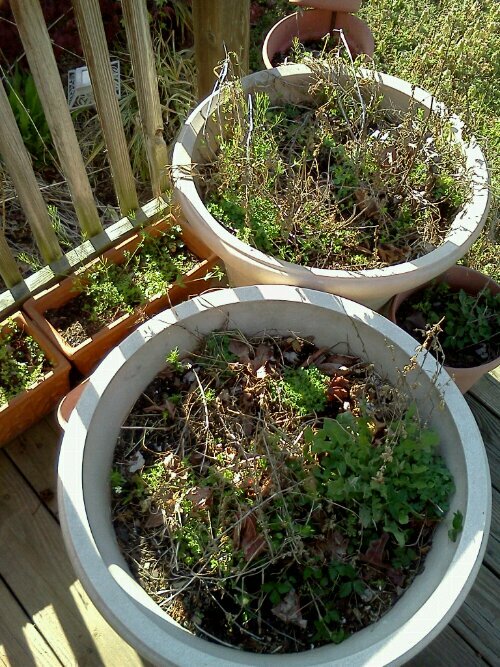 Overgrown with weeds, these pots were cleared out and lettuces were planted in them. These were just as bad. Move over weeds, make room for my crops! 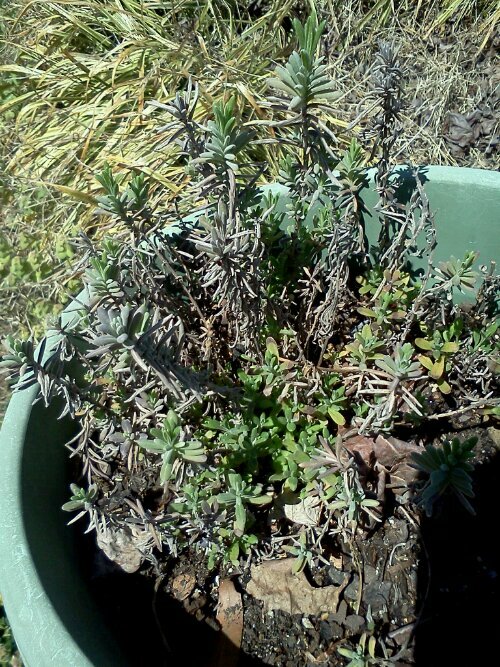 I was happy to see that the lavender survived the winter, and so did the Alyssum. Here are a of shots of those. I cleared out all of the weeds and old roots leftover from last year’s crop. While I do this, I’m always on the lookout for interesting wild, native plants that I can rescue or save and transplant to the herb garden. Didn’t find anything cool today. 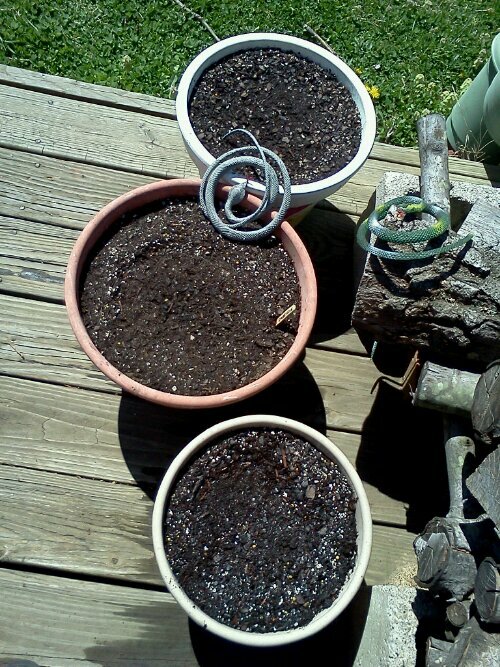 When I had them cleared out, I topped off the pots with fresh soil. Due to the failure of the composting project (which will be rekindled for next year) I had to buy commercial dirt (he swore silently). 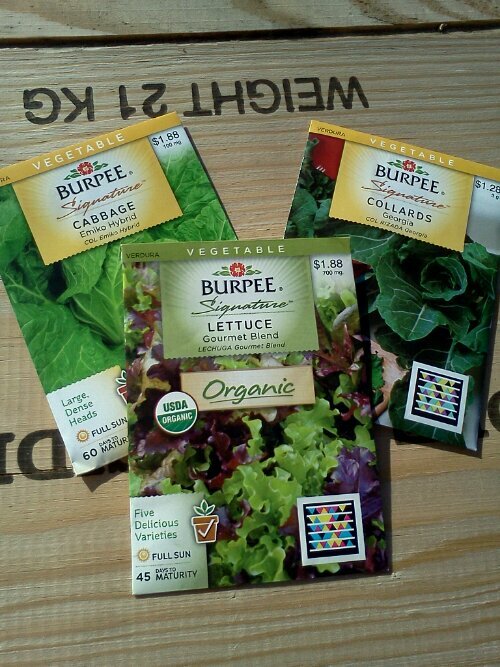 I put in lettuce, collards, bush beans, and cabbage. Below are some pics of the finished product. 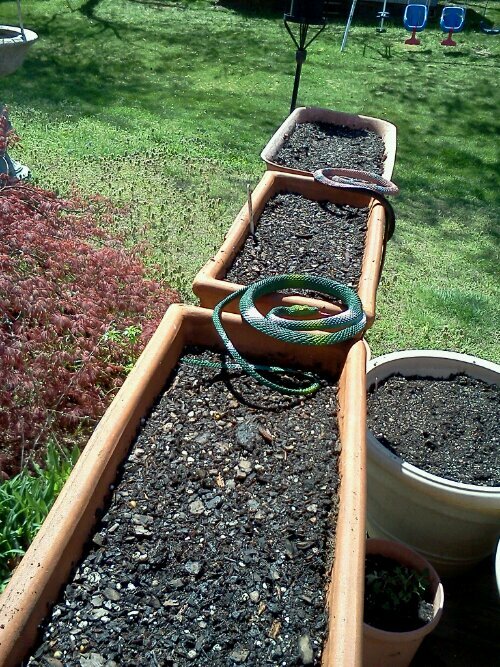 You will note that there are lots of rubber snakes all over the place. This keeps the birds, chipmunks, and suburban rabbit population from eating everything. 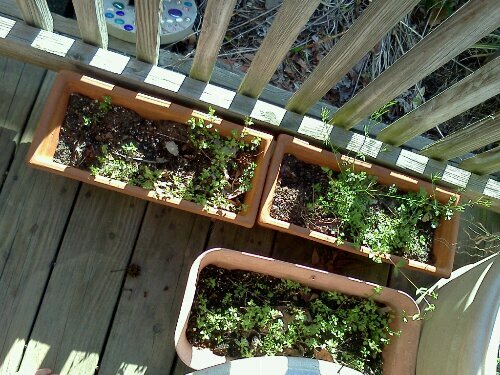 Next time I’ll post on the herb garden. Please try to contain your excitement until then.